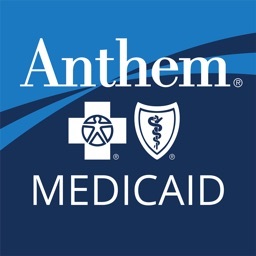 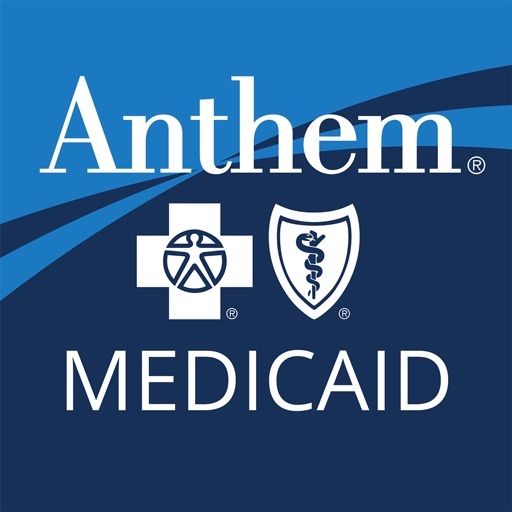 Anthem Medicaid helps you make healthy happen, wherever you go. 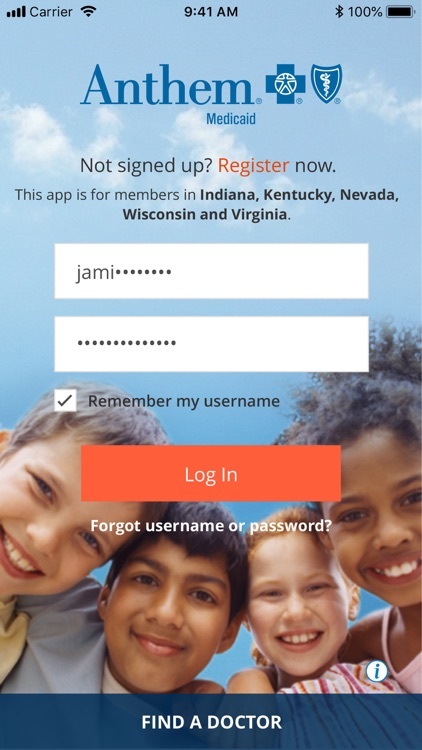 This app is for plan members in Indiana, Kentucky, Nevada, Wisconsin and Virginia. 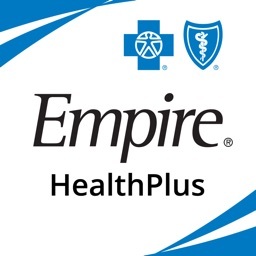 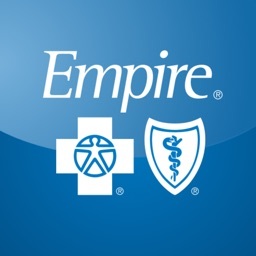 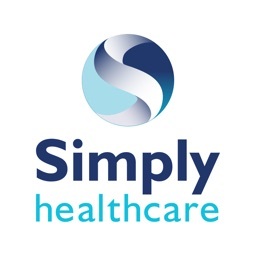 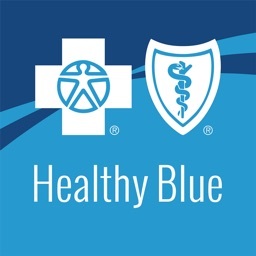 •	Find a doctor, hospital, pharmacy, or specialist that serves your plan. 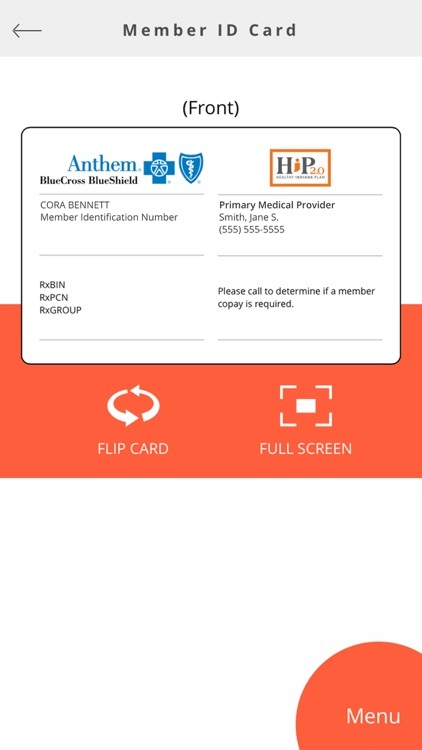 •	Always have your member ID card with you. 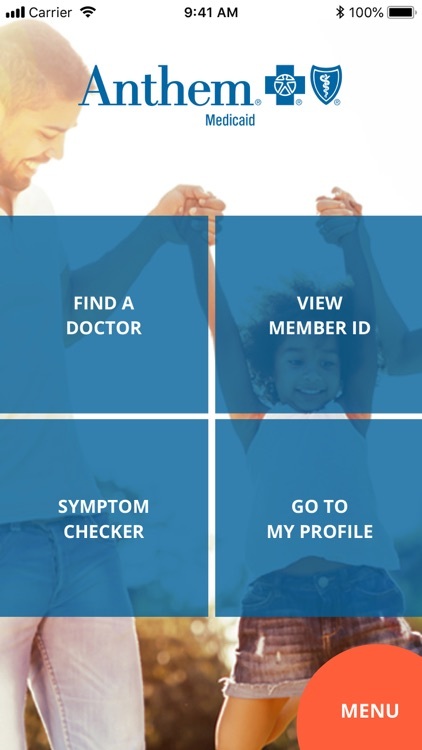 •	Check symptoms with our symptom checker. 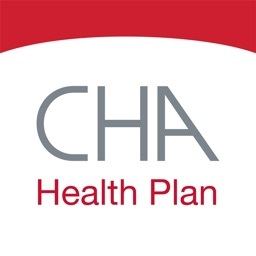 •	View your claims (if applicable to your plan). 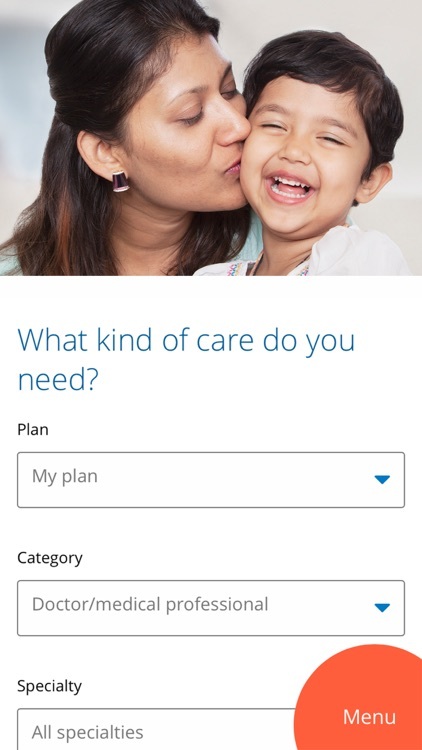 •	Pay your bill (if applicable to your plan).